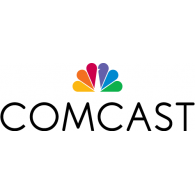 Comcast is the largest cable operator, a home Internet service provider, and the third largest home telephone service provider in the United States, as well as home security service. Its customers spread across 40 states and the District of Columbia. Xfinity is a sub-brand by Comcast specializing in TV, Internet, voice and home management, all working together.